Mouth ulcers are painful sores and blisters that appear on the tongue, lips and the insides of the cheeks. The blisters can occur singly or in clusters. They initially start with a tingling and burning sensation. With time, they can become very painful making chewing and swallowing an ordeal. They have white or yellow centres and are red at the circumference. They occur due to stress, hormonal imbalance, nutritional deficiencies, dental problems or skin disease. 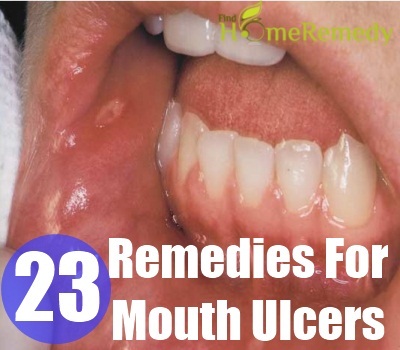 Luckily, there are plenty of home remedies, which can alleviate the pain from the mouth ulcers. Coconut milk has soothing properties. 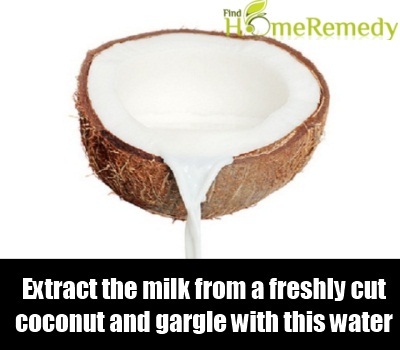 Extract the milk from a freshly cut coconut and gargle with this water. You will feel immediate relief and your sores will also heal gradually. Do this once or twice every day. Make sure you do alternate gargles with hot and cold water. First start with cold water and then do gargles with cold water. This may hurt initially but will help to cure and heal the blisters. Always use glycerine on your mouth ulcers especially when they are in their initial stages. 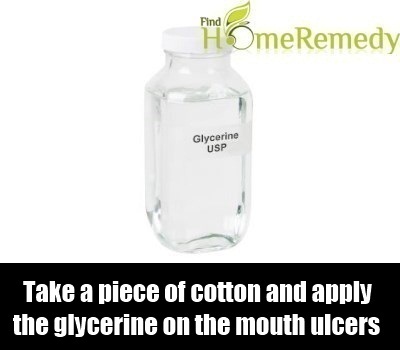 Take a piece of cotton wool and apply the glycerine on the mouth ulcers. Glycerine is one of the most effective home remedies for the treatment of blisters and mouth ulcers. 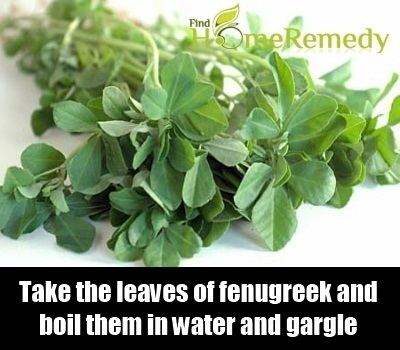 Take the leaves of fenugreek and boil them in water. Allow the water to cool before straining it. Now gargle with this water. You will feel immediate relief. This is because fenugreek leaves have medicinal properties that help to heal the ulcers. 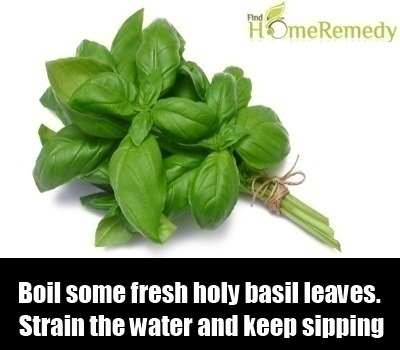 Boil some fresh holy basil leaves. Strain the water and keep sipping on this hot water throughout the day to get relief from mouth ulcers. If you have certain nutritional deficiencies like deficiencies in vitamins, eat and chew on some ripe potatoes. Potatoes contain lycopene, which has soothing properties. 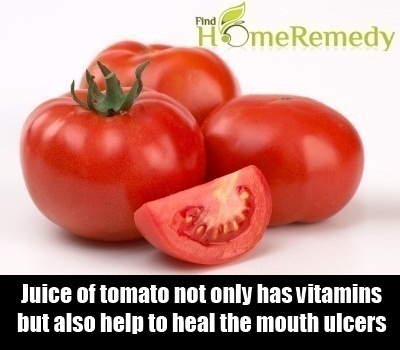 The juice of tomato not only has vitamins but also help to heal the mouth ulcers. 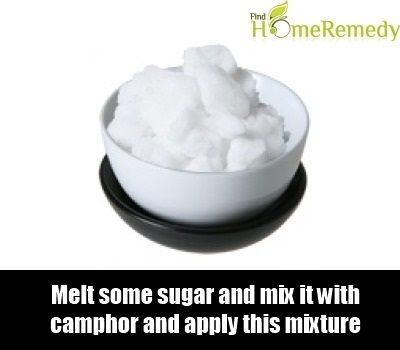 Melt some sugar and mix it well with 1 part of camphor. Apply this mixture on the blisters. This mimics the effects of the glycerine and gives considerable relief. 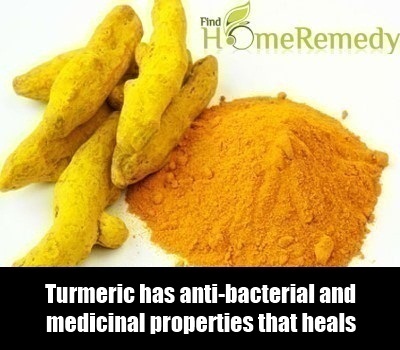 Turmeric has anti-bacterial and medicinal properties that promote healing. Take a pinch of turmeric powder, mix it with glycerine and apply it on the blister. You will feel immediate relief. 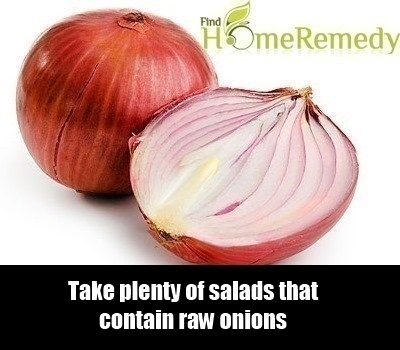 Take plenty of salads that contain raw onions. Onions have the compound sulphur that is said to be very effective in treating mouth ulcers. 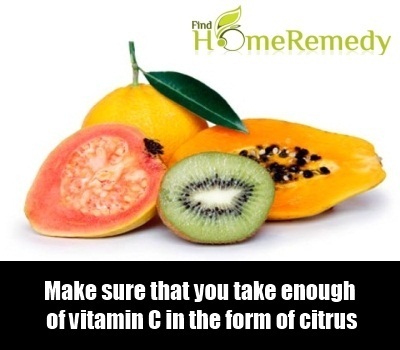 Make sure that you take enough of vitamin C in the form of citrus fruits, kiwi fruit, guavas and cantaloupes. They all have abundant amounts of vitamin C. Eating a diet rich in vitamin C may cure your mouth of ulcers as a deficiency of Vitamin C is one of the major reasons behind mouth ulcers. 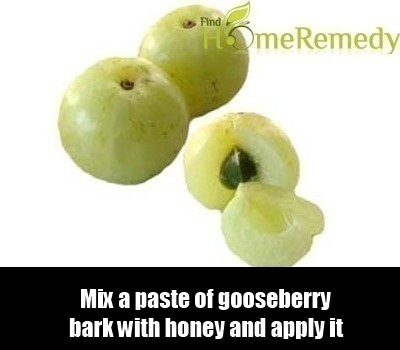 Take the bark of the Indian gooseberry plant and powder it into a smooth mixture. Now mix this powder into honey and make a thick paste. Apply this paste on your blisters. You will find immediate relief from the mouth ulcers. 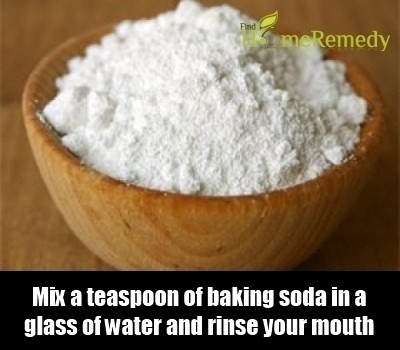 Mix a teaspoon of baking soda in a glass of water and rinse your mouth with this. Not only will your teeth sparkle but your mouth ulcers will also seem less painful. Massage the affected area with a little bit of honey spread on the fingertips. Not only will it promote blood circulation to the area but will also help the sores to feel less painful. 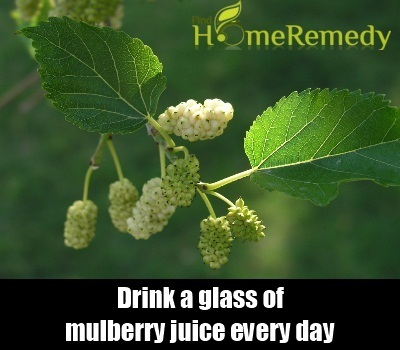 Drink a glass of mulberry juice every day. This is said to be very effective in the treatment of mouth ulcers. 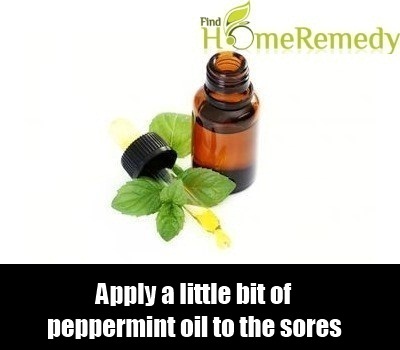 Apply a little bit of peppermint oil to the sores or the ulcers. The peppermint oil is said to be helpful in getting rid of irritation and pain around the sores and promotes healing. 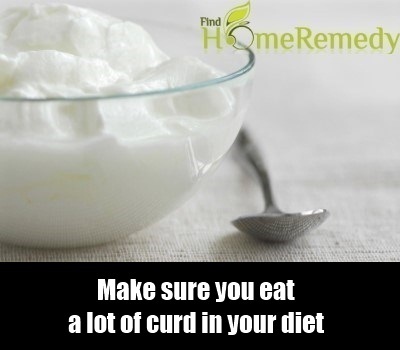 Make sure you eat a lot of curd in your diet especially if you are suffering from mouth ulcers. Curd is rich in acidophilius bacteria, which helps to reduce swelling and inflammation of the ulcers. The curd also helps to heal and prevent the mouth ulcers. Increase your intake of different fruits, as they are a high source of vitamins. Taking in different fruits reduces nutritional deficiencies in the body. 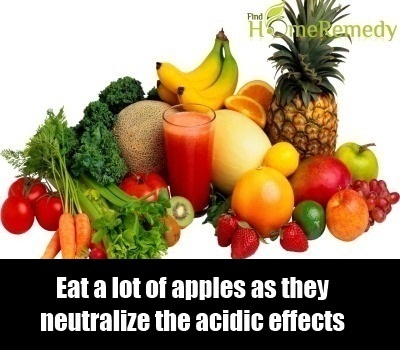 Eat a lot of apples as they neutralize the acidic effects of the gastric juices, which are sometimes responsible for causing mouth ulcers. If you are suffering from recurrent bouts of ulcers, you may need to avoid certain offending culprits. 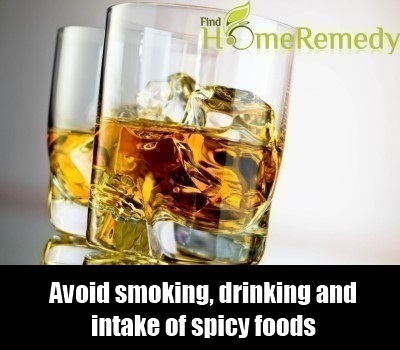 Avoid smoking, drinking and intake of spicy foods, as these tend to exacerbate any occurring clusters of mouth sores and ulcers. 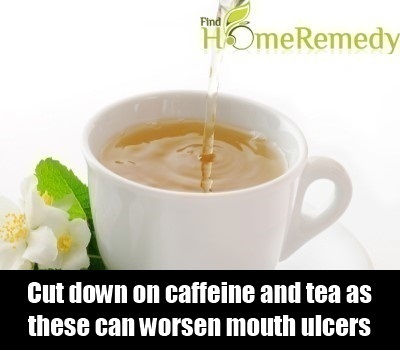 Cut down on caffeine and tea as these can worsen mouth ulcers. Instead, sip on herbal teas like chamomile tea and mint tea, which are soothing on the mouth and the stomach and are effective in curing the ulcers. 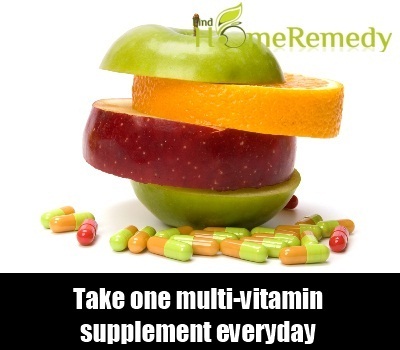 Take one multi-vitamin supplement everyday to compensate for any nutritional deficiencies that you may be experiencing. 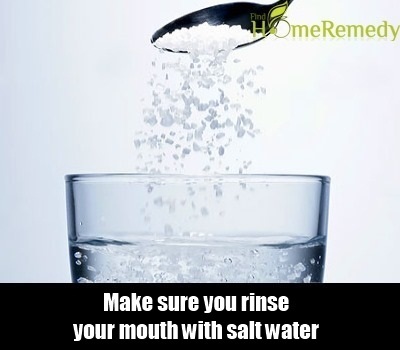 Make sure you rinse your mouth with salt water. The salt water might burn the ulcers but is very good at healing and curing them. Rinse your mouth with this at least 4-5 times in a day for best results. 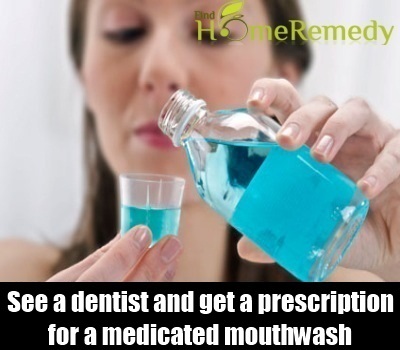 If your blisters are being caused by dental problems, see a dentist and get a prescription for a medicated mouthwash. These mouthwashes are not only effective in resolving the dental problems but also help in healing the ulcers and making them ok. When the ulcers are at their most painful stage, it is best to stick to a soft and bland diet. 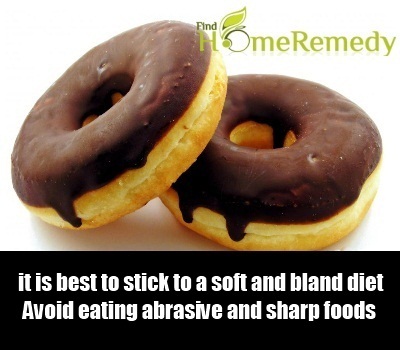 Avoid eating abrasive and sharp foods that may hurt the blisters. Soft food can be chewed upon without hurting the blisters. Also, make it a point to eat from the side that is all right.